Billy Ray Cyrus is reuniting with his “Achy Breaky Heart” mentor for the mysterious new album The SnakeDoctor Circus. 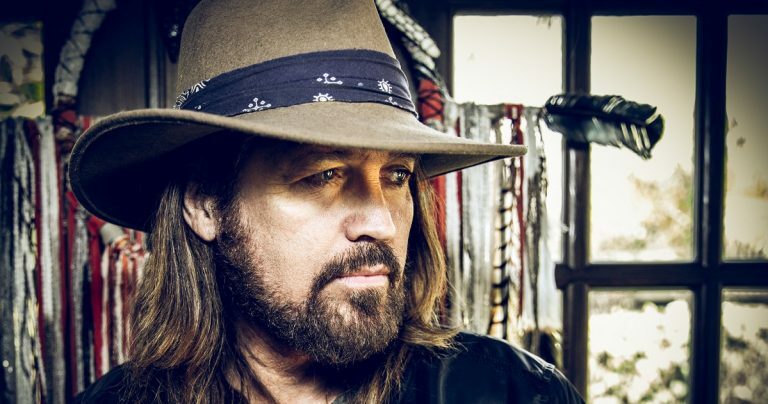 Details are relatively scarce so far, but Cyrus describes the impending new album release as a “concept record” — and one which reunites him with an old artistic foil. 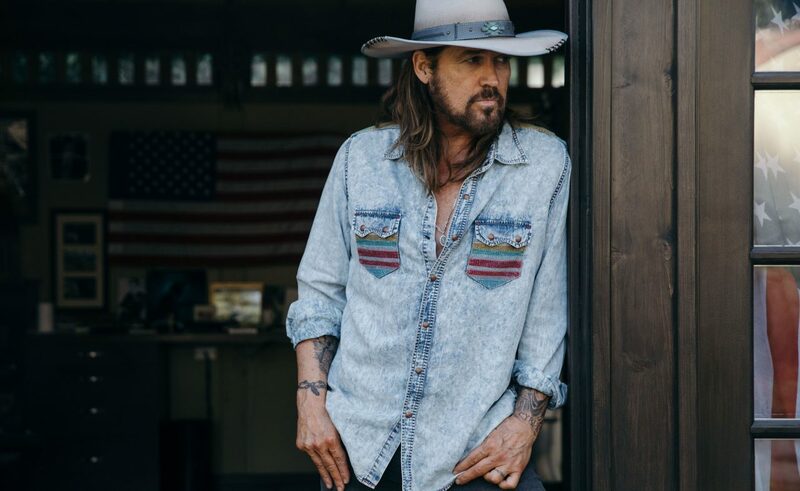 Don Von Tress wrote Cyrus’ multi-Platinum “Achy Breaky Heart,” ushering in a whole new era of country music and launching the artist to superstardom in 1992. Now Von Tress and Cyrus are working side-by-side again, and the icon has big expectations for their resulting music. 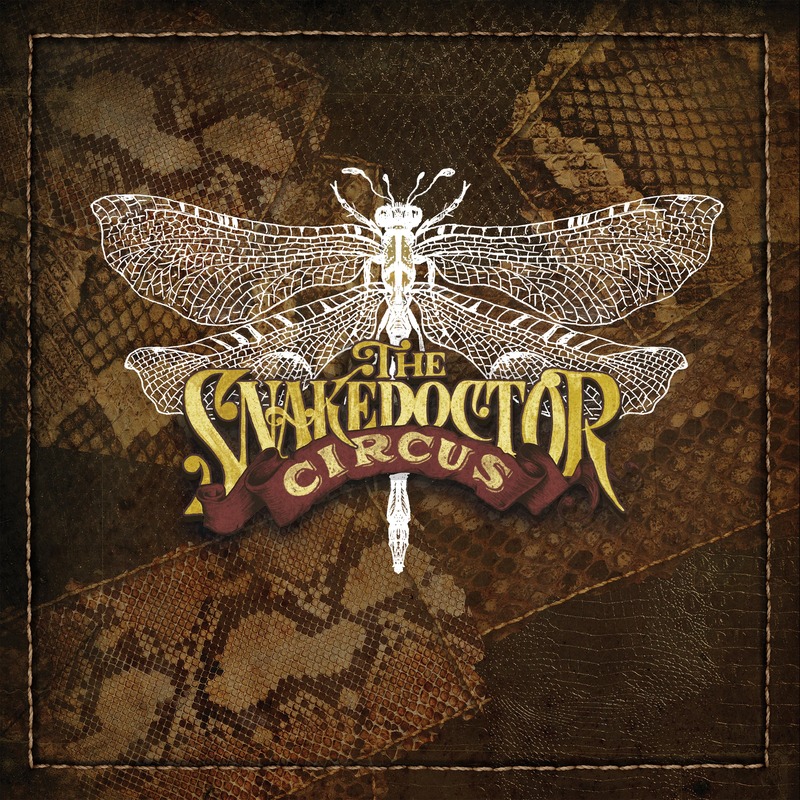 The SnakeDoctor Circus will mark Cyrus’ 16th studio album, and the follow up to 2017’s Set the Record Straight. It will also be Cyrus’ first release on the label BMG, and Jon Loba – Executive Vice President of BMG’s BBR Music Group – says Cyrus hasn’t slowed down at all. 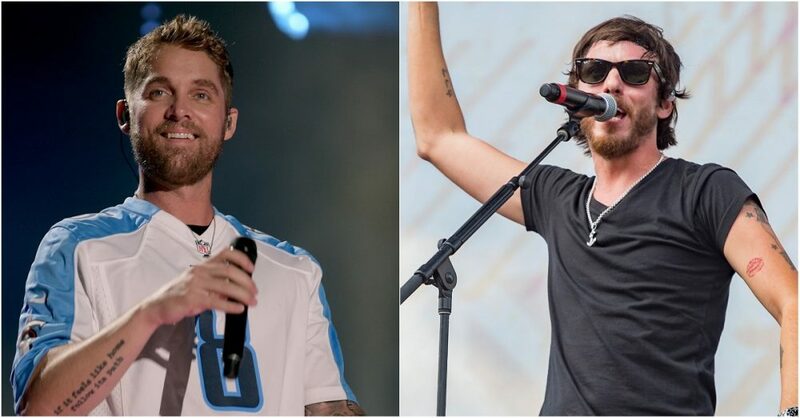 Cyrus’ last charting song was 2011’s “Nineteen,” and his last radio hit was 2007’s “Ready, Set, Don’t Go,” which featured his daughter Miley Cyrus and peaked at No.4 on Billboard’s Country Airplay chart.